You See How Helpless African Immigrant Becomes The White Man's Hero? The White Can't Forget This! It was simply an act of human feelings that the 22 year old undocumented immigrant in France sacrificed and risked his life just to save a white man's child dangling from a fourth floor balcony in Paris! Mamoudou Gassama left his home country in Mali in search of green pasture in a French man country but little did he know that he was going there to safe life! 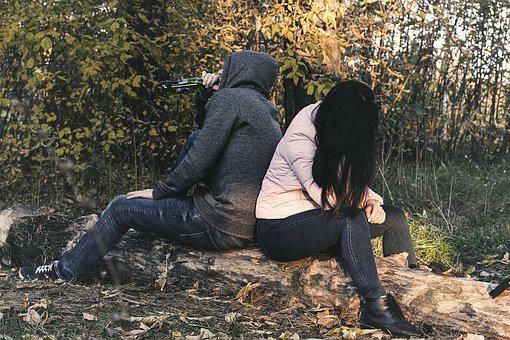 ''Around 8 p.m., he was with his girlfriend in the 18th arrondissement, or district, of Paris, watching the International Champions League soccer match. Walking on the street, he saw a crowd gathered below a building, screaming and gesturing upward on the rue Marx-Dormoy. Then he saw the boy, whom authorities later said was 4. "I climbed up to save him, voila," Gassama said. "I did it because it was a kid," he told Le Parisien. "I love children very much." I didn't think about the floors," he said, referring to the building he scaled. "I didn't think about the risk." The mother of the 4 year old baby was not in Paris at the time of the incident,and the father of the child who was to look after his baby left the baby alone. If Mamoudou were not in Paris,at that very point at that very time,if he didn't have the mind to help and save the life of that baby,what would have happened? But thanks to the African boy for proving that Africans are kind hearted people,seeking the good of their neighbors. The White have since Saturday through this lovely gesture of Mamoudou acknowledged that their Heros are Africans! Not only has Mamoudou action given other immigrants better opportunities to live in Paris,they have also received warm reception and respect from the white. ''Our super Spider man is now Mamoudou Gassama because he has become our Hero'' some media commenters on CNN said. 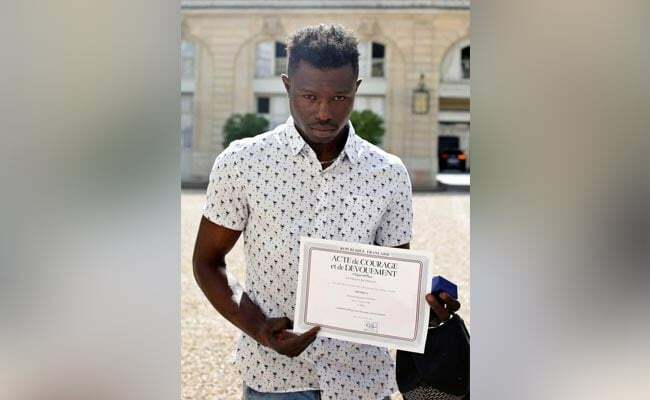 For this act of unselfish love,Mamoudou has not only secured a good job at the French Fire Service ,he has also been rewarded with certificate of courage and dedication by Paris police.